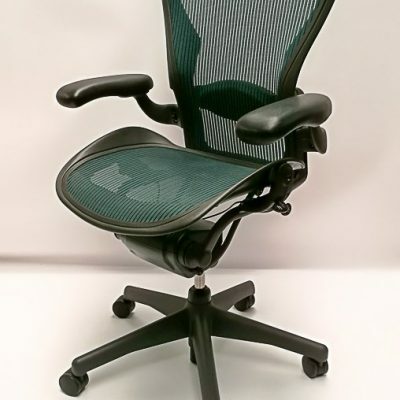 Is your office furniture in need of a revamp in 2019? If the answer is yes, have you considered selecting modern, contemporary, minimalist designs to give your workspace a whole new lease of life? By selecting minimalist and contemporary pieces of furniture you can introduce that “wow factor”, with clean bold lines, which are both fresh and exciting and may even prove inspirational to your workforce. Interior designers say that Contemporary, Modern and Minimalist designs have a lot in common, for example, clean lines and often lower seating furniture to name but a few. However, there are undoubtedly very distinct differences between each style. This style emphasis clean lines and geometric shapes with little or no ornamentation. Putting the emphasis on space within a room is most important. Furniture tends to be low, upholstered in neutral or bold fashion focused colours, the latter however, can often become dated. 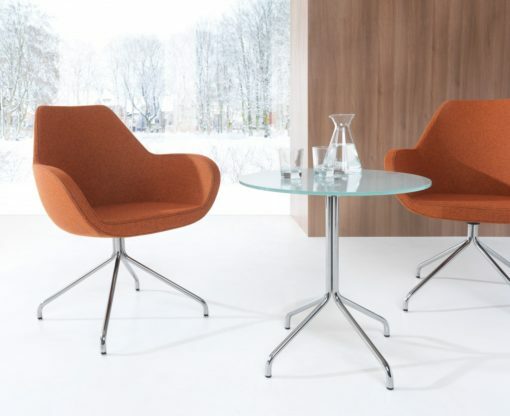 Check out our next blog on modern and minimalist furniture. 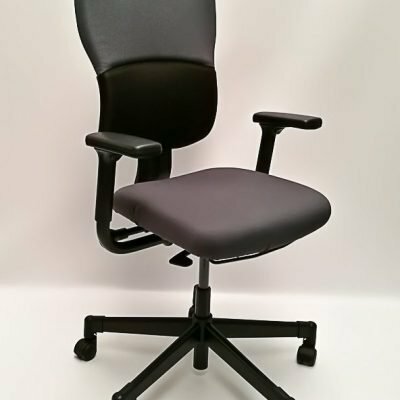 Please visit our websites today to view our extensive range of office furniture.